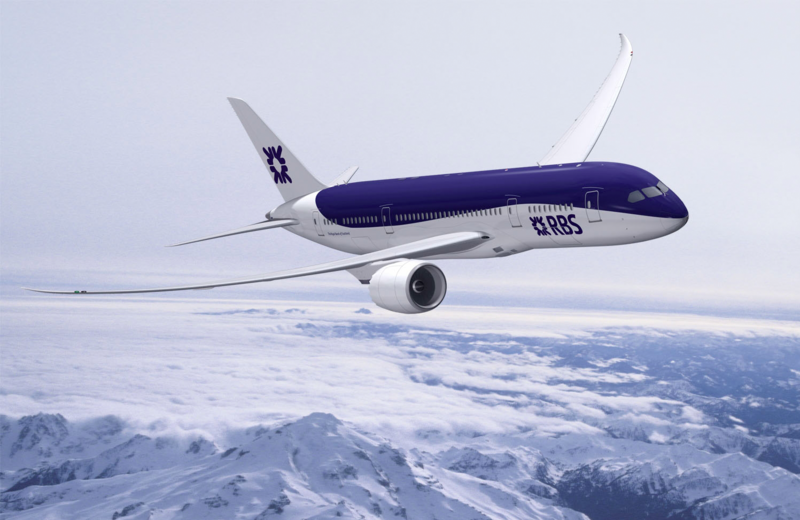 RBS Aviation Capital wanted to create market positioning for its range of aircraft leasing products that would help set it apart from its competitors and ensure ongoing commitment. We undertook in-depth competitor research and internal company analysis to establish the possible brand positioning for RBS and what made them unique. 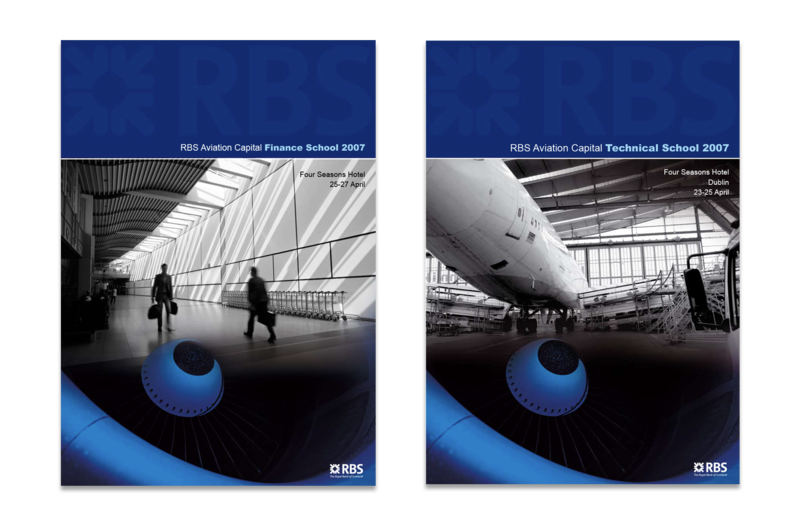 While the larger competitors were very product focussed, we identified that RBS had an opportunity to set themselves apart by providing a complete range of products and services that would deliver saving solutions. 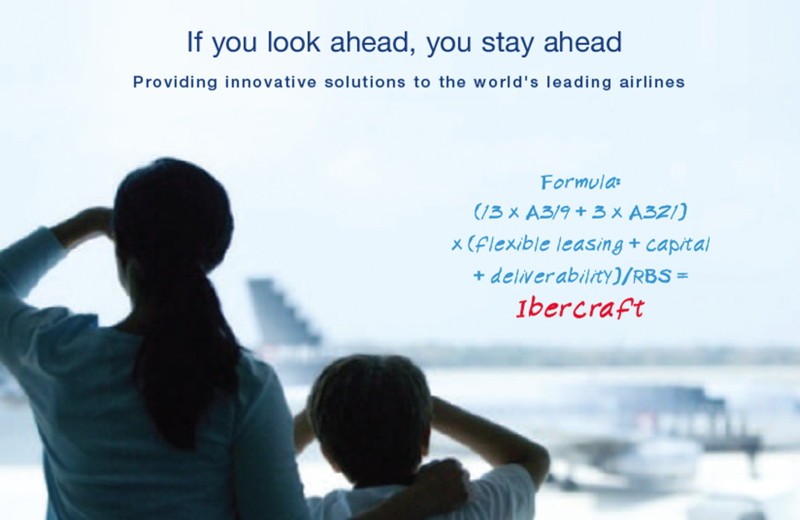 This approach helped them build on their key strengths and engage customers in a different way. 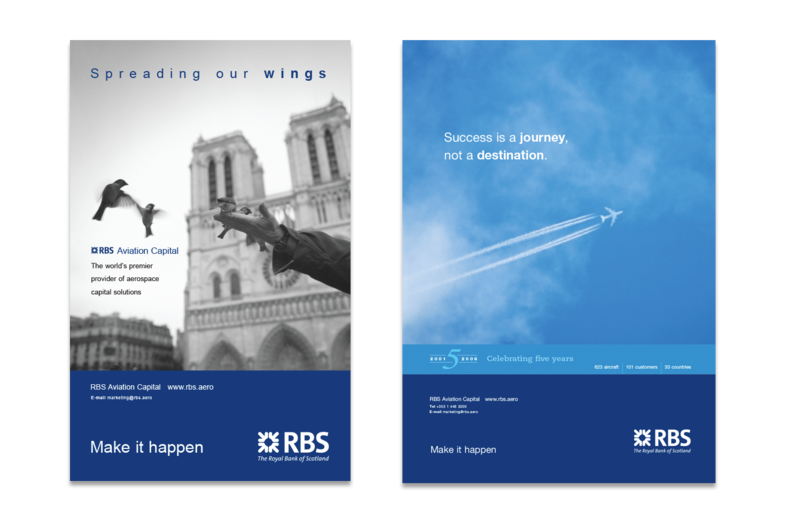 A whole suite of sales and marketing materials was created to successfully promote RBS thus enabling it to maintain and even grow its market share in these trying times. RBS company has since been purchased for 7.3 billion.